Mike Fiz hooked up this dope article and this one of the infamous Montreal Big-O being relocated. 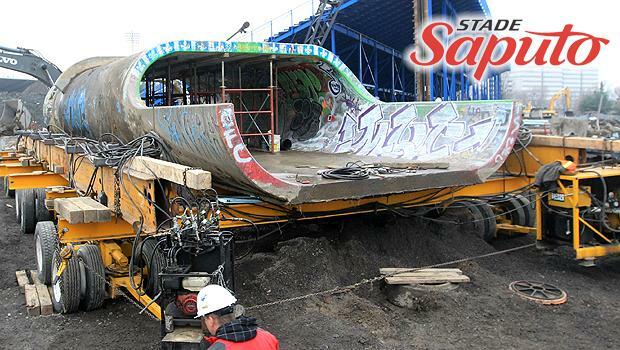 It’s pretty amazing that $63,000 is being spent to relocate the legendary Canadian fullpipe/mini. A ton of respect goes to the Saputo family for respecting this spot and it’s history enough to keep it alive.